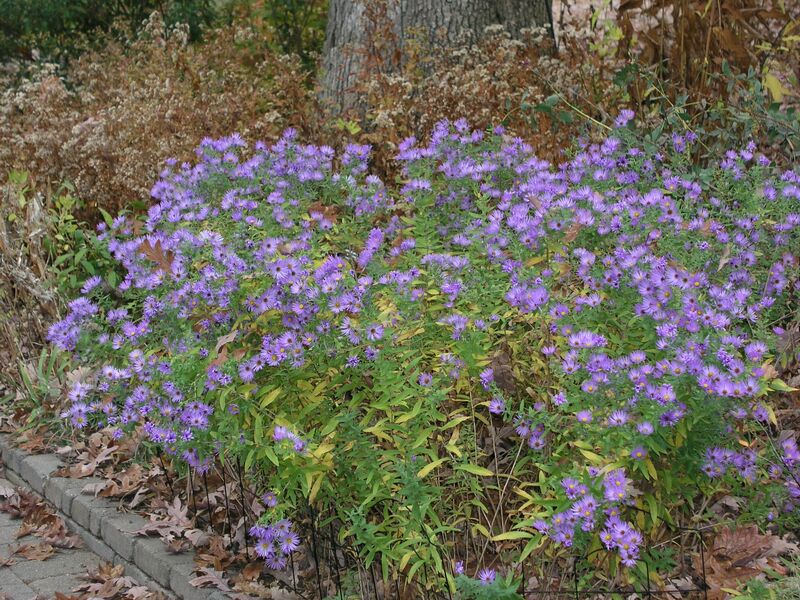 Fall is a Great Time to Plant Trees and Perennials: Especially Natives! An avid native-plant gardener, ARMN communications chair Kasha Helget points you toward native plants and plant sales for your fall gardening needs. The reason is that conditions may be perfect to give a plant its best start so you can enjoy them for years to come. The soil is still warm, so the roots become established before the plant goes dormant. Cooler air temperatures do not stress the parts above the soil, so there is much less plant shock when you install them in your landscape. There are also many plants that bloom in the fall and have great winter interest. Best of all, you and your garden will have a jump on the spring season as the new plants emerge, ready to delight you all year. Why are natives particularly attractive? Native plants are adapted to the local climate and soil conditions where they naturally occur. They do not require the fertilizers and pesticides that lawns and many nonnative perennials do, and when installed in the right spot, will need less water and help prevent erosion. And they’re not just pretty; they do double duty as nectar, pollen, and seed sources for native butterflies, insects, birds, and other animals. Most nonnatives cannot make that claim. How can you know the right spot in your yard for plants? While there always is some trial and error with any gardening, the Plant NoVA Natives website (http://www.plantnovanatives.org/) has made the process so much easier for everyone. 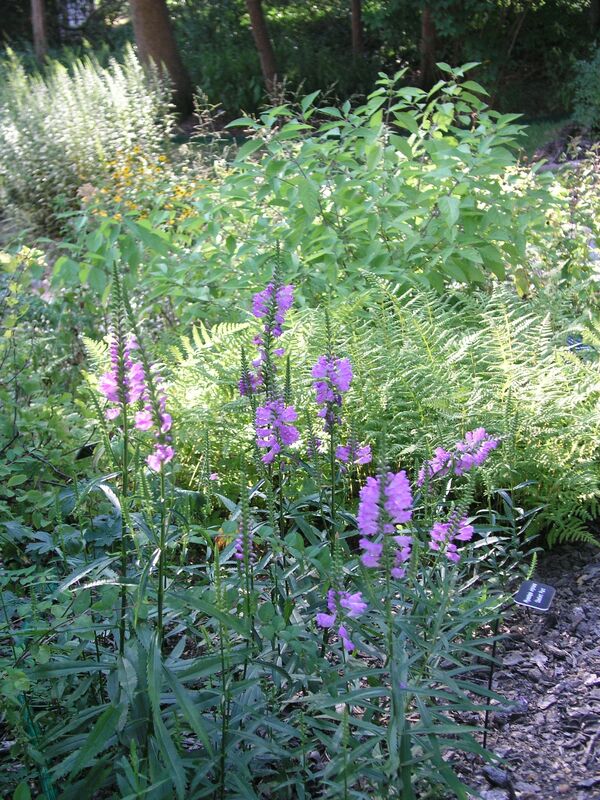 Whether you’re an expert gardener or a beginner, the Plant NoVA Natives site provides detailed information and photos about plants local to Northern Virginia so you can choose native species that are suited to your property. The website includes a colorful guide to local natives, a list of local businesses that supply them, and links to organizations that will come to your property and offer customized landscaping recommendations. So, where can you get these great natives? There a number of fall native plant sales around the area. Here are the dates and locations of those that provide reliable stock, and where you can receive guidance from sellers who know their plants well. Happy planting! 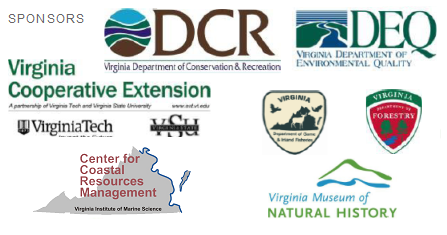 Wednesday, September 2, October 7, and November 4, 2015, 10 am to 1 pm, Virginia Native Plant Society (VNPS) Potowmack Chapter First Wednesday Sales, Green Spring Gardens Park, propagation beds behind the Horticulture Center, 4603 Green Spring Road, Alexandria, VA.
Saturday, September 12, 2015, 9 am to 3 pm, Loudoun Wildlife Conservancy Fall Native Plant Sale, Morven Park, 17263 Southern Planter Lane, Leesburg, VA (http://www.loudounwildlife.org/Event_Native_Plant_Sale_Fall.html). 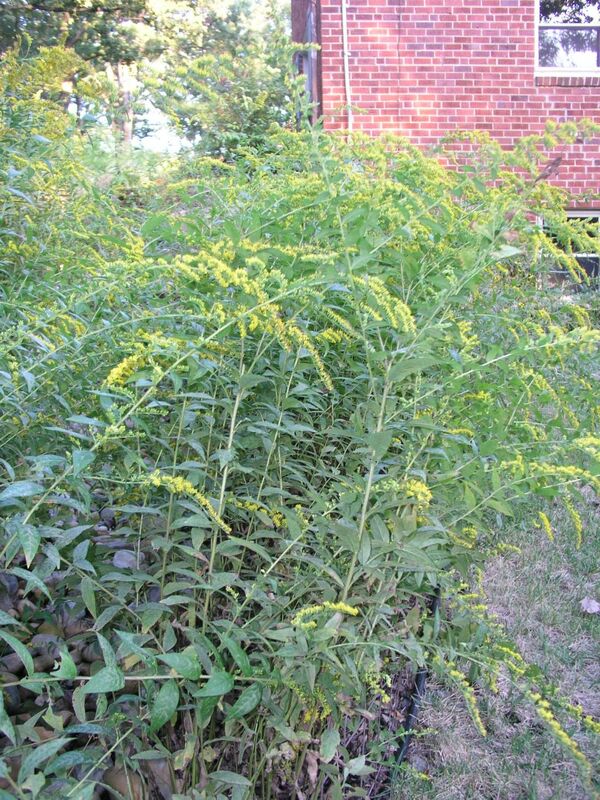 Saturday, September 19, 2015, 9 am to 3 pm, Green Spring Fall Garden Day, VNPS-Potowmack propagation beds behind the Horticulture Center, and some native-plant vendors mixed in with the nonnative vendors, 4603 Green Spring Road, Alexandria, VA 22312 (http://www.fairfaxcounty.gov/parks/greenspring/events.htm). Saturday, September 19, 2015, 1pm to 4pm, Long Branch Nature Center Native Plant Sale, 625 Carlin Springs Road, Arlington, VA (http://parks.arlingtonva.us/events/fall-native-plant-sale-2/). Saturday, September 26, 2015, 9am to 2pm, Northern Alexandria Native Plant Sale (formerly Parkfairfax Plant Sale), Church of St. Clement, 1701 N. Quaker Lane, Alexandria, VA (http://home.earthlink.net/~sknudsen/). Sunday, September 27, 2015, 10 am to 2 pm, Earth Sangha Open House and Plant Sale, Cloud Drive entrance to Franconia Park, Springfield, VA 22150. See http://www.earthsangha.org/wpn/wpn.html for plants and directions. Preorder Plants for Pickup at the City of Alexandria Fall 2015 Tree & Shrub Sale. Place orders by September 27th for various native trees and shrubs for pickup on October 3 between 10am and 2pm at the Jerome “Buddie” Ford Nature Center, 5750 Sanger Ave, Alexandria, VA 22311. All plants are $20 each. See Fall2015AlexandriaTreeSale_Final for plant descriptions, ordering information, and contacts. This entry was posted in Education, Events, Long Branch Nature Center, News by howellch. Bookmark the permalink.